Pastor Emmanuel Makala was elected to be the first bishop of the new Southeast of Lake Victoria Diocese (SELVD) on Wednesday evening by the delegates of the new diocese. Trafaina Nkya was also elected to the position of assistant to bishop. Both men have been friends for years and have actively worked with visitors from the Mid-South District for many years. The decision to divide the ELVD was made over three years ago. 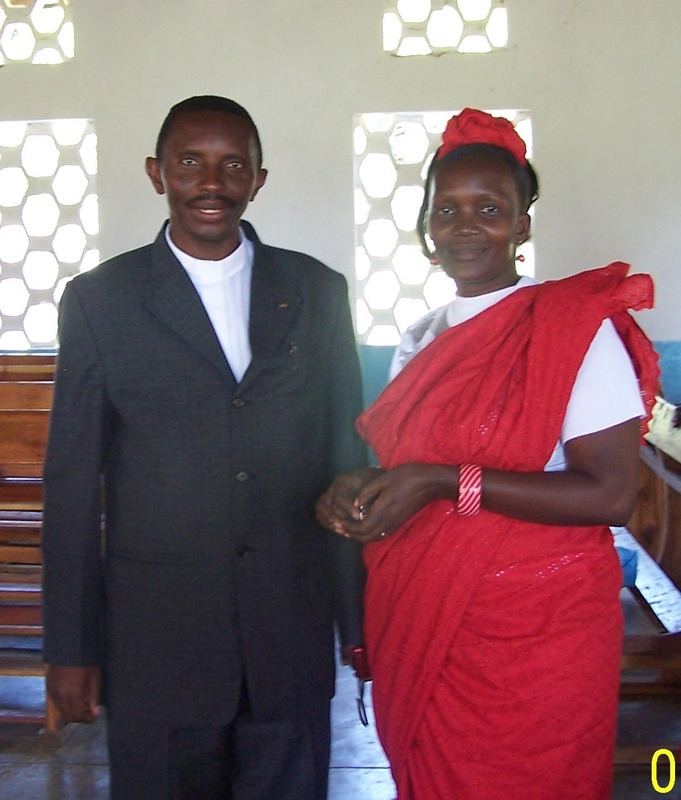 Having experienced rapid growth, the ELVD became the largest diocese in the Lutheran Church in Tanzania. The office of the East of Lake Victoria Diocese (ELVD) will remain in Mwanza and the new diocese will be housed in Shinyanga which is three hours southeast of Mwanza. Emmanuel has been serving since 2009 as the Assistant Bishop of the East of Lake Victoria Diocese (ELVD) and Dean of the Cathedral and District Pastor. He also has also been studying for a PHD in Ministry at Concordia Seminary -Fort Wayne through the support of the Mid-South District, LCMS and Concordia Fort Wayne. . He previously received his Bachelor and Masters degree from Makumira University in Arusha, Tanzania.